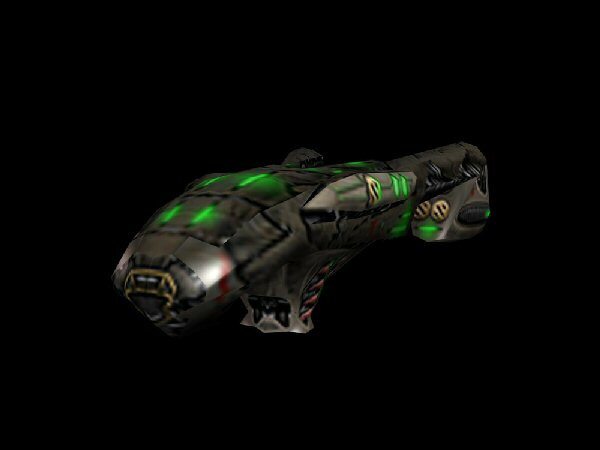 *: The Nephthys carries no weapon launchers, but it's cargo usually is comprised of various warheads and missiles to resupply fighters and bombers during a battle, this makes is a volatile and tempting target for enemy attack. 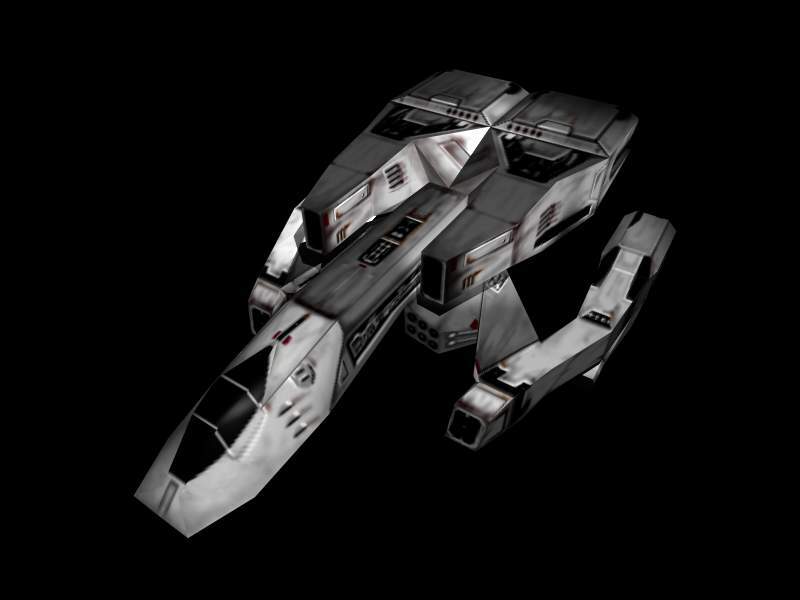 Description: The GVS Nephtys is the Vasudans' new support ship. 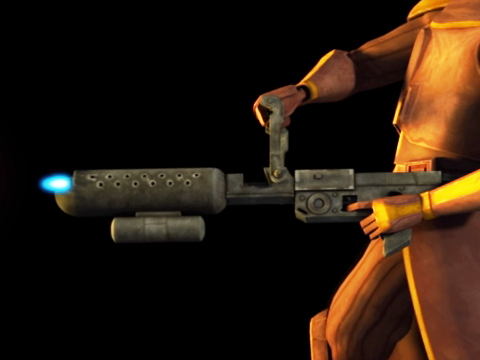 It is fast and maneuverable, a necessity when trying to dock with fighters in the heat of battle. Mekhu Enterprises built a cargo bay into the rear of the ship, enabling it to carry extra supplies and munitions during emergencies. Mekhu Enterprises licensed the GTS Hygeia's magnetic-stasis delivery system from Triton Dynamics, so both ships are equally adept at re-supplying combat craft with missiles and bombs. The high number of warheads carried by the Nephtys makes it a dangerous ship to be near when it blows up.